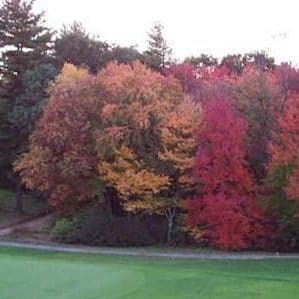 International Golf Maintenance (IGM) is a full-service golf course maintenance company, overseeing day-to-day agronomic operations for our clients to ensure the best possible golf course conditions within their maintenance budgets. As an outsourced service, we often hire and then train existing maintenance employees to our standards. 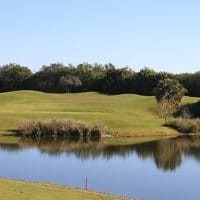 This unique partnership gives golf course operators a new freedom to focus on running their golf courses to full potential – and have complete confidence in course conditions and customer satisfaction. 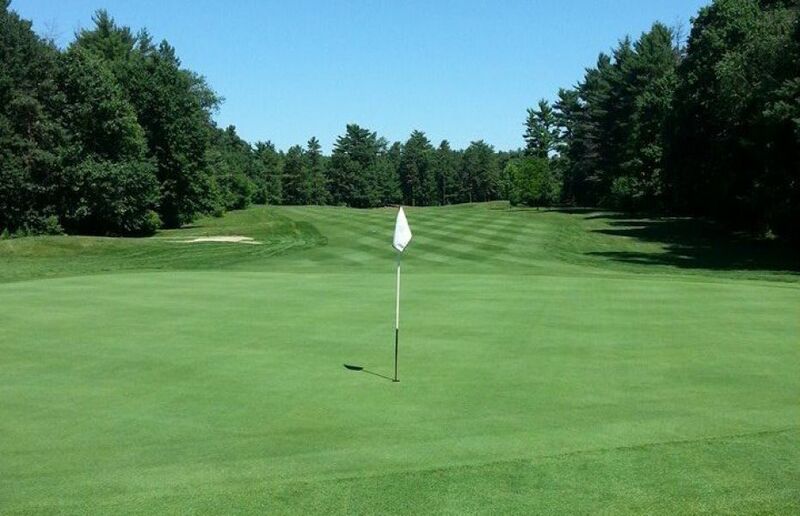 We can help you reduce your course maintenance costs through efficiency. Since 1994, courses from across the nation and in the Caribbean have trusted their maintenance operations to IGM – we deliver top value and service. We are prepared and equipped to manage all day-to-day course operations. 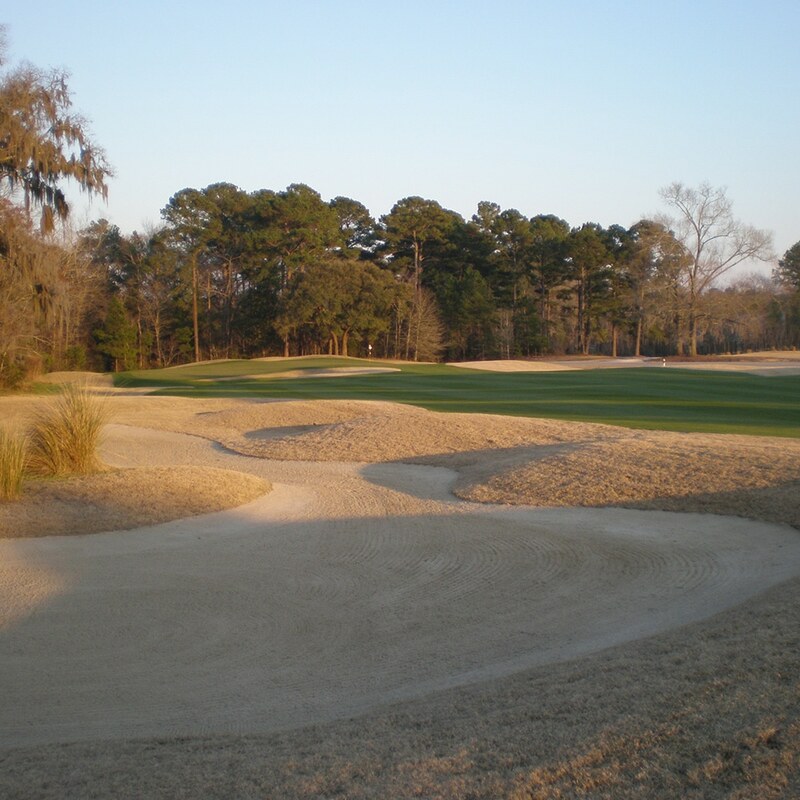 From consulting and strategic planning to course renovation, we have the tools to manage your projects smoothly. We support golf course superintendents from across the country in every area and aspect of their jobs. Overseeing day to day operations to ensure the golf course maintains sustainable growth while in transition. Why are IGM customers so satisfied? Because they are assured of receiving the greatest value in golf course maintenance – we guarantee it! Since 1994, IGM has taken pride in delivering top value and quality service to achieve the highest levels of customer satisfaction. Contact us today for a consultation and see what we can do for you! At IGM, we pride ourselves on building client relationships that last. We regularly walk our clients’ courses and review short and long-term goals with them. Then we follow-up. Our course superintendents are part of your team on a daily basis, and our leadership team is readily available if issues arise. Our clients renew their contracts, because they value the accountability we take for their success. 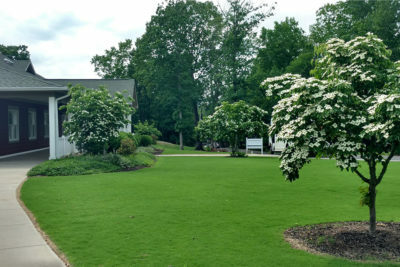 Since 1994, International Golf Maintenance has been recognized as a leading outsourced golf course maintenance company. 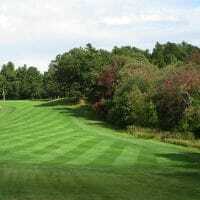 The company was founded by former golf course superintendents, and our sole focus is maintaining golf courses. Our clients operate privately-owned, HOA, and municipal golf courses in the U.S. and the Caribbean. 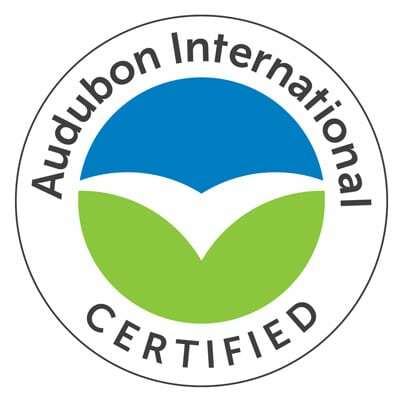 We also work closely with the Audubon Cooperative Sanctuary Program for Golf to ensure positive environmental impact for the courses we serve. 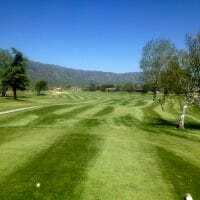 No other golf maintenance company has the depth of expertise and experience in golf maintenance, management, or supply that you will find at IGM. 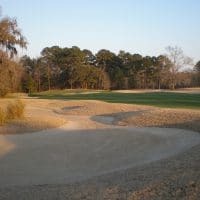 Members of our leadership team have degrees in agronomics and course management and are certified by the Golf Course Superintendents Association of America. We have developed a training protocol for our employees to ensure all workers adhere to our high standards. IGM’s President is internationally-known as a creative leader, and our firm works strategically with each client to address their needs and goals, within their budgets. Our collective experience gives us insight to the challenges faced by clients in different climates and environmental conditions. Collaborative relationships and mutual respect are the foundations of our success and the success of our clients. When our courses succeed, we succeed – check out our press releases, news, course updates & more. 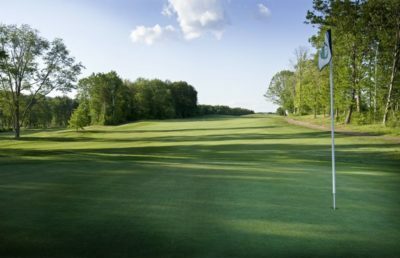 Our unique partnership with our courses gives golf course operators a new freedom to focus on running their golf courses to full potential – and have complete confidence in course conditions and customer satisfaction. 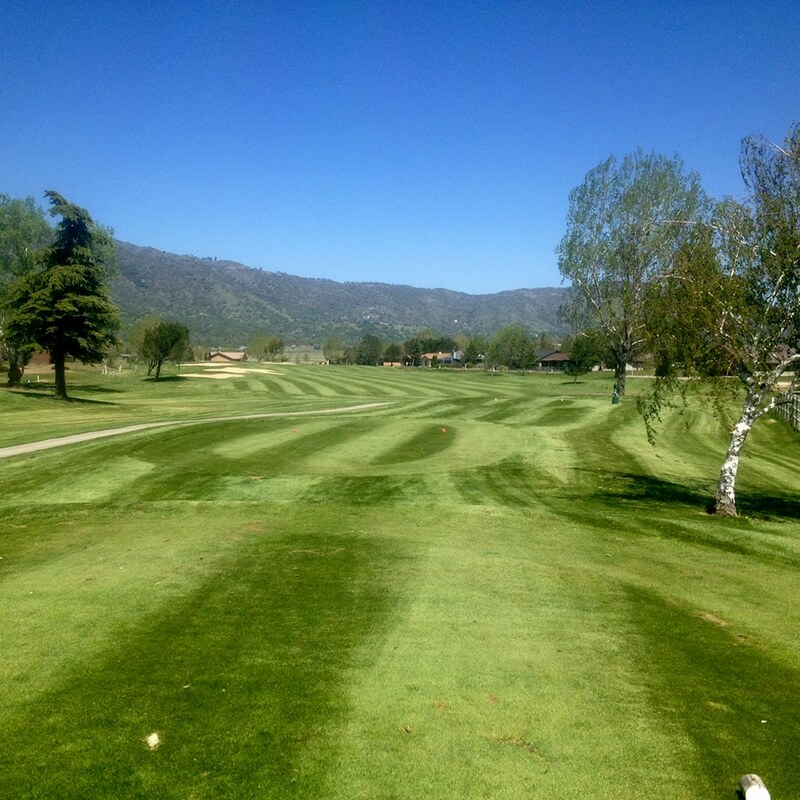 We Know Turfgrass, Fertilizer, Soil and Sand, Irrigation Systems, and the Business of Golf. 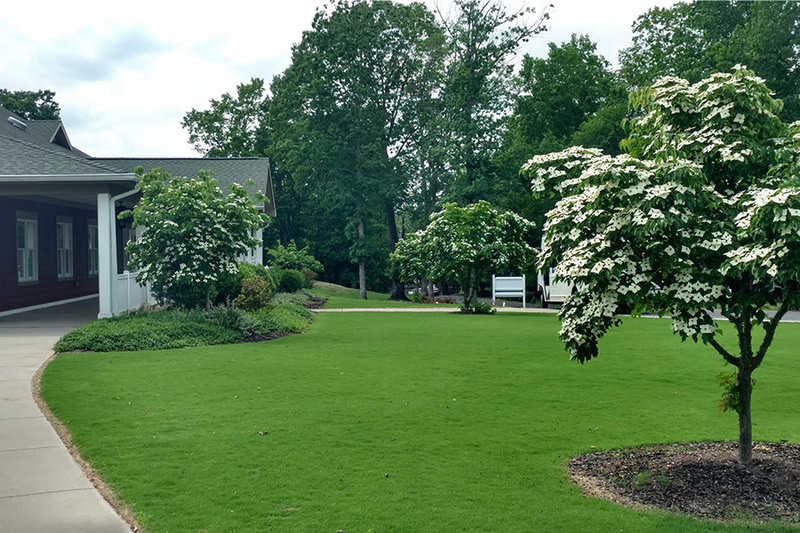 We have built a team of professionals with unmatched agronomic expertise, as well as experience in operations, management, planning and budgeting, and operational best practices. We know what it takes to run a successful golf course, so we work with our customers to lower maintenance costs while improving playability and appearance.